If you get hurt in a car accident or slip and fall in a store, can you recover money damages? A personal injury lawyer will help you determine whether you have a valid claim worth pursuing. If you’re facing such a situation, below are a few factors they’ll take into account when deciding. You need evidence of physical damage or harm to assert a claim. Damage might be a twisted bumper on a car, and injuries can include a dog bite, a dislocated knee after a slip and fall on spilled liquid in a grocery store, or a head trauma in an auto accident. Personal injury cases hinge on someone owing a duty of care and failing to meet their responsibility, usually through negligence. For example, drivers must maintain and safely operate their vehicles. 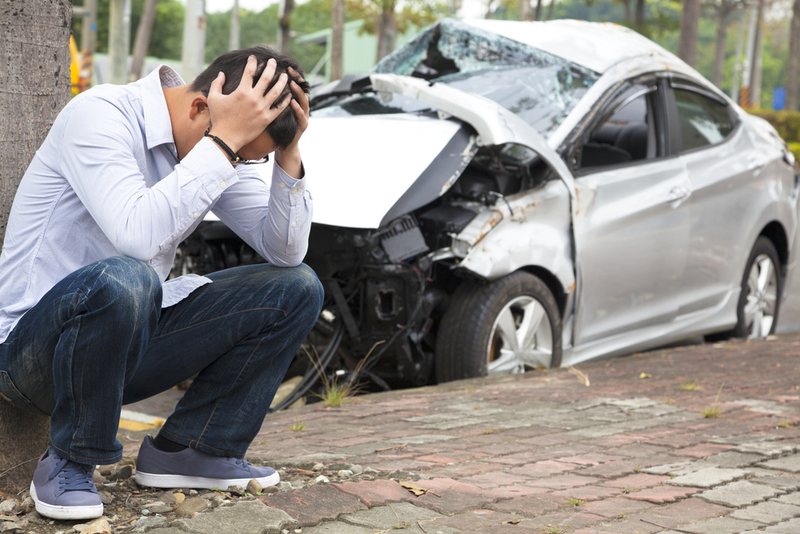 When they fail to do so and an accident occurs, they may be liable for the damages. Similarly, you can collect compensation if a defective product caused you harm. In some states, like Wisconsin, it’s possible to recover money even if you are partially at fault, as long as someone else was negligent. If the injury resulted in costs such as lost wages, hospital or medical bills, or property damage, you can claim what the law calls special damages. You can also recover for general damages, such as pain and suffering and decreased enjoyment of life. Experienced personal injury lawyers help clients calculate these figures accurately when negotiating claim settlements. If you’ve been hurt due to someone else’s recklessness, turn to the personal injury lawyers at Osborne, Tripp & Schmidt in Sparta, WI. They advise clients about their legal rights and offer effective representation throughout the claims process. The experienced attorneys will fight to secure the compensation you deserve. To schedule an appointment with a personal injury lawyer, call (608) 269-2400 today. Visit the firm online for more information on their background and expertise.